October 2014 - Page 32 of 32 - Horror News Network - The Horror News You Need! 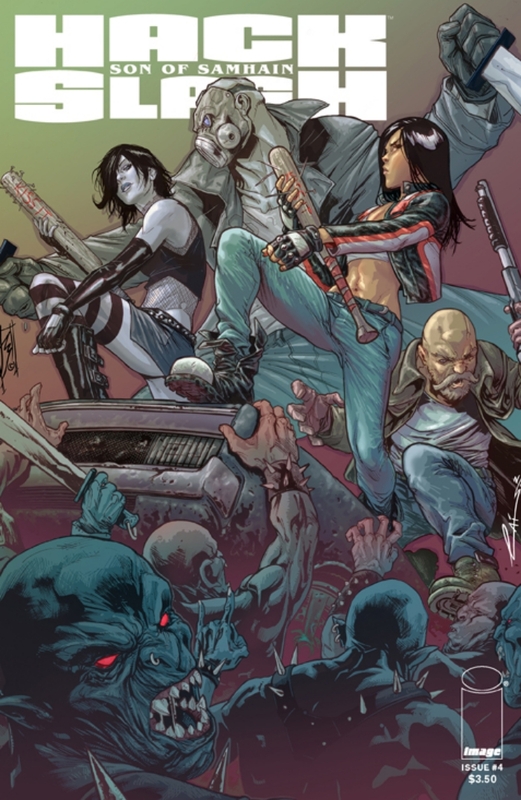 Image Comics has provided us a preview of the new Hack/Slash: Son of Samhain comic. The story takes a deadly turn as Cassie, October, and Delroy face off against a horde of monsters led to battle by the legendary God Beast.